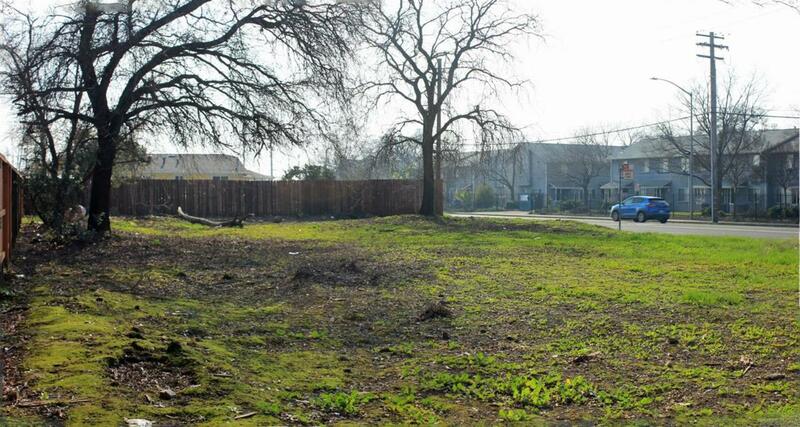 Good-sized residential corner lot located on a cul-de-sac in a nice area of Del Paso Heights, surrounded by well-kept homes, newer constructions, gated apartment communities, neighborhood churches and Del Paso Heights Elementary School. Very close to freeway access, shopping, public transit and services. Del Paso Park right across the street provides pleasant views of open space and Del Paso Park Playground at the end of the court offers a great place to play. Lots of possibilities here!